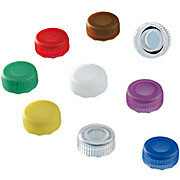 Colored screw caps for micro tubes Types A - I; for custom coding. 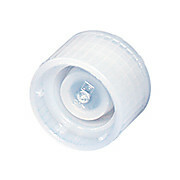 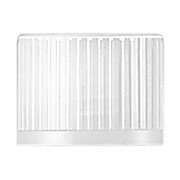 Screw cap from polyethylene (HD-PE), neutral. 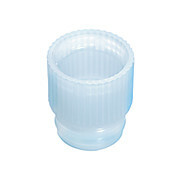 13mm Push Cap for Test Tubes, Natural, Low Density Polyethylene, 1000/Pack.